Have you ever been to the Walt Disney World Resort? If not, what are you waiting for?!? My family and I just recently came back from our very first visit, and I have to tell you it’s absolutely AMAZING! Having only ever been to Disneyland, I wasn’t sure what to expect. I wasn’t disappointed. I’m already dreaming of when I can return! I want to share some tips, info and ways to make your trip run smoother. I’m a planner—I go in trying to plan as much as I can. Let’s start at the beginning—how are you going to get there? We fly. I check the airline website frequently, as the prices fluctuate quite regularly. Once I see a price I can’t pass up, I contact my travel agent. My agent is also a big Disney fan. She has a ton of info and knows what to look for! I use a travel agent that accepts Airmiles. I save and save in order to use my Airmiles towards my trip! If you watch the promos, it’s easy to save a few hundred miles. This last trip I saved $650! You also have to think of where you want to stay. Originally I planned to stay offsite, but once I started factoring in transportation, staying offsite was getting quite expensive. Note that not all good neighboring hotels offer free shuttles to and from the parks. This was definitely not the only reason we chose to stay onsite; there are MANY benefits which I’ll get to shortly. One thing I learned before we arrived was that you could opt out of Disney’s housekeeping. By doing so, your resort will email you a gift card worth $10 for each night you stay, minus the night you arrived. This was awesome as it gave us some extra spending money. If you run out of towels or need anything, just call down to the front desk! If you’re interested in having photographers snap some pics of you and your family, I HIGHLY recommend purchasing the Memory Maker. The best option for this is to purchase before you take off, as an advanced purchase saves you about $30! All photos, including ride photos, go directly onto your account with memory maker. You can also book your Disney dining reservations 180 days in advance, whether you’re staying onsite or not! Another advantage to onsite is booking your fast passes before non-Disney resort guests! While people staying offsite have to wait until 30 days out, Disney resort guests can book 60 days out! Trust me when I say that’s a HUGE benefit! Fast passes go quickly! 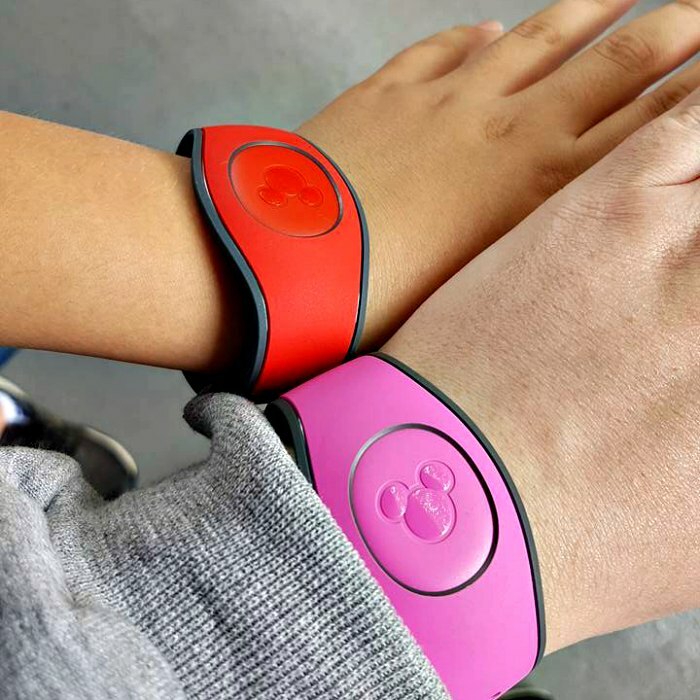 A newer feature Walt Disney World Resort introduced is magic bands. When staying at a Disney hotel, these are included in your stay. (They won’t ship your magic bands to you in Canada, but they’ll be ready for you once you check in at your hotel.) Magic bands are vital when in Disney World, as they hold your park tickets, fast passes, credit card to charge purchases and also they link all your photos the photographers take throughout the parks! We found this to be so convenient! While booking your vacation, plug in Jazz Loves Disney or your favourite Disney CD. You may also want to grab a copy of The Disney Book to brush up on your Disney trivia while you count down the days to your holidays. We learned about refillable mugs, and at first we decided against them. After a couple days, we purchased them for $18.99 each and we got good use out of them. They’re only refillable at your resort but it’s perfect for a quick drink on your way to the parks or a drink before you head to bed. When you’re in a Disney park, do you love shopping for souvenirs? Me too! You want to hear something awesome? When you’re staying at a Walt Disney Resort hotel, you can have ALL your purchases sent to your hotel for pick up! As long as you’re not checking out in the next two days, they will package it up and send it to your hotel gift shop. Generally our purchases were available for pick up by the next day, but how awesome is it to not have to lug all your purchases around with you? I think it’s fantastic! Make sure you download the My Disney Experience app. This has park hours, schedules, your reservations, ride wait times, character wait times and more! Make sure you check the character hours beforehand. We did not do that and found most of the characters were back off to Neverland by 4 pm. Needless to say, we didn’t get to see many and we were disappointed with that. My advice to you all is get your character autographs, photos and meet and greets done early! I have a couple more tips before I wrap this up. Since this was our first visit to Walt Disney World and it’s much bigger than Disneyland, we went in knowing we wouldn’t see it all. I was determined to see each park (not including the waterparks). We decided not to park hop, as the parks are not close to one another and for me personally, I felt it would take a lot out of our day. 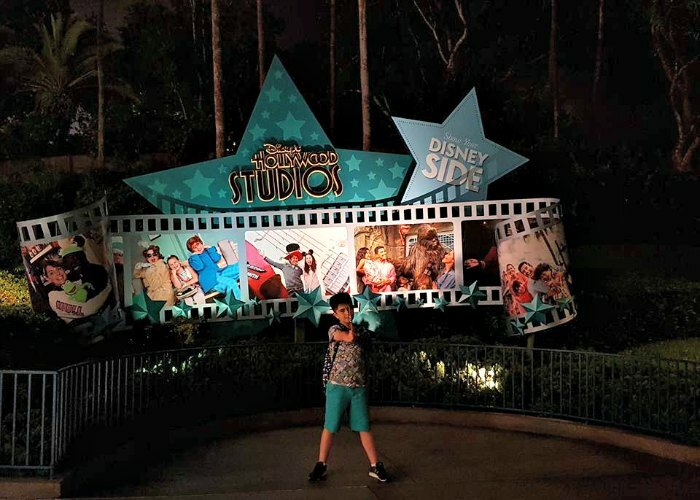 We found we had enough time in Hollywood Studios as there wasn’t much, but now that Toy Story Land is open, you could definitely spend more time there. Epcot was great as well, and for the most part we had enough time. There werea few things we didn’t see or didn’t get to spend enough time at, but we saw most that we wanted to. 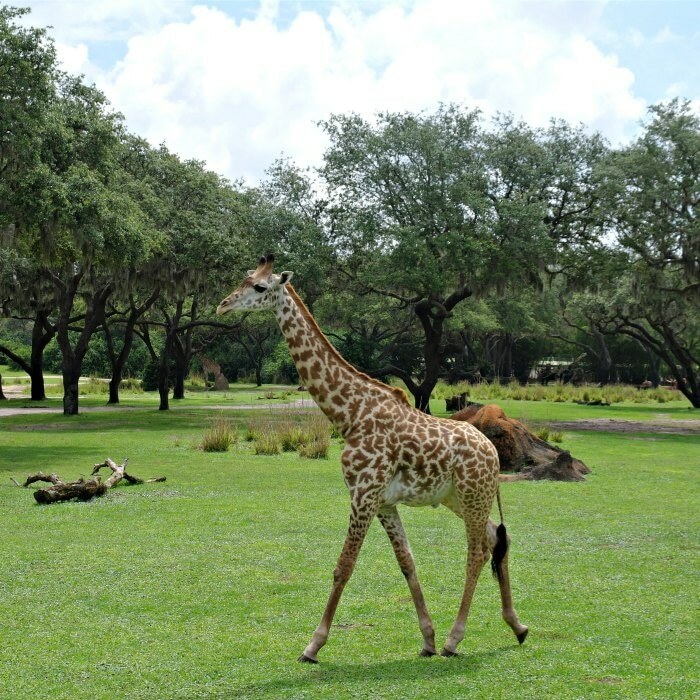 Next we went to Animal Kingdom and it was truly spectacular! The atmosphere is so engaging and beautiful. I could have used some more time there, but again we saw most of what we needed to see. Lastly, at Magic Kingdom we needed MUCH more time! We saw a quarter of it in the one day we were there, which was unfortunate but hey, now we have another reason to go back! I would suggest at least two days in Magic Kingdom if not more. This is where more of the original and most loved attractions are. So if time allows it, spend some extra time in MK! 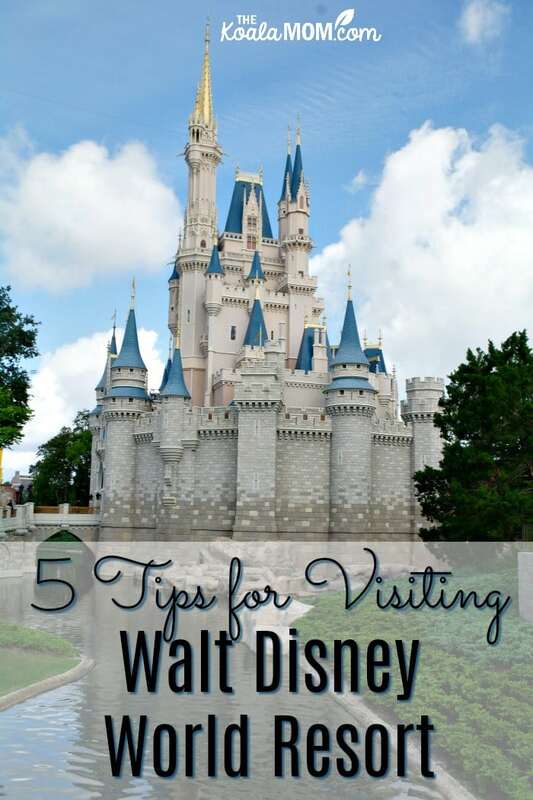 I hope you find what I’ve talked about useful to help your Walt Disney World Resort vacation run smoothly! I’ve only been once, and I’m sure once I get there again I’ll have much more to share! Remember to have fun, enjoy your trip and have a magical time! 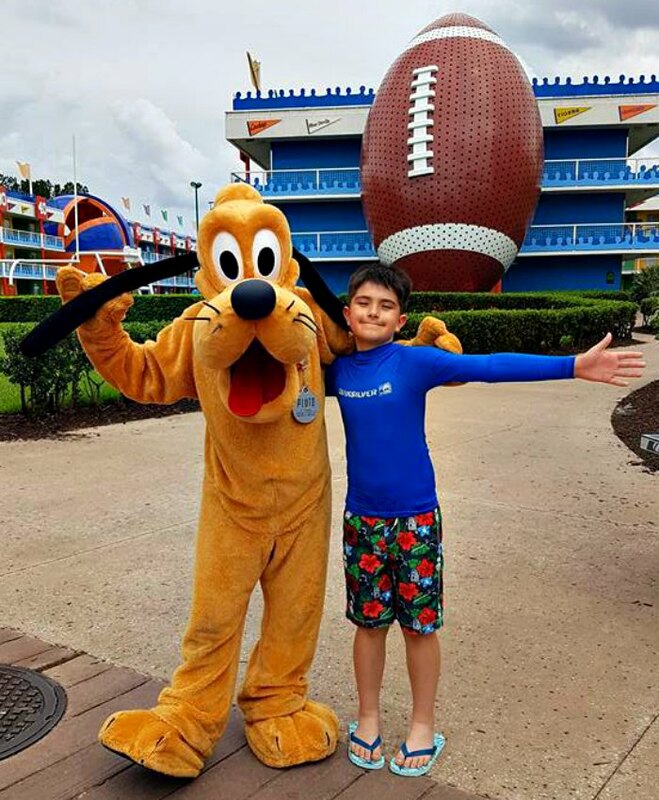 Have you visited Walt Disney World Resorts? What tips would you share?